Education is important to all and a teacher is a person who educates all. The teacher often plays a formal and ongoing role, which is developed by way of professional training at school or other places of education. Teachers understand that there are diverse students in the class and they require varied teaching techniques to make them successful in school. Knowing your students as a group and as individuals is an important part of good teaching. In recent years, higher education in general has become increasingly diverse. The variety of students is far greater, and their needs are very different than in the past. Different ways to teach are often referred to as pedagogy and necessary to facilitate the learning process of students with a variety of backgrounds and needs. All students have unique strengths, weaknesses, and needs. Treat them all as individuals, don’t generalize them according to their race, religion, gender. 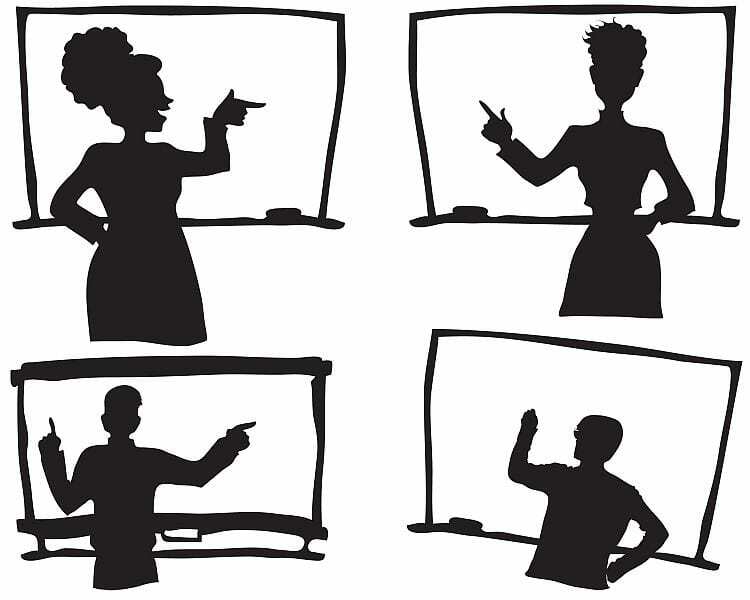 Always try a variety of teaching styles and respond to the needs of diverse students. Create an open classroom that values the experiences and perspectives of the students. Before implementing a teaching method always understand the background knowledge, environment, and learning goals of the learner. The teacher gets to interact with students of different ages and students with diverse learning abilities. A child’s cultural background impacts the way he interacts socially and how he learns. The children bring with them their cultural histories, their own assumptions about learning. Students from different backgrounds, cultures and educational environments learn in different ways. Be aware learning should not be the way that other students learn or that all students learn in the manner you did. Appreciating the individuality of each student is important. While generalizations sensitize us to important differences between groups, each individual student has unique values, perspectives, experiences and needs. Articulate early in the school year that you are committed to meeting the needs of all the students and that you are open to conversations about how to help them learn. Recognize our own learning styles and cultural assumptions. These styles and assumptions influence how we teach and what we expect from our students. Prepare multiple examples to illustrate your points. Help students move between abstract, theoretical knowledge and concrete, specific experiences, to expand everyone’s learning.